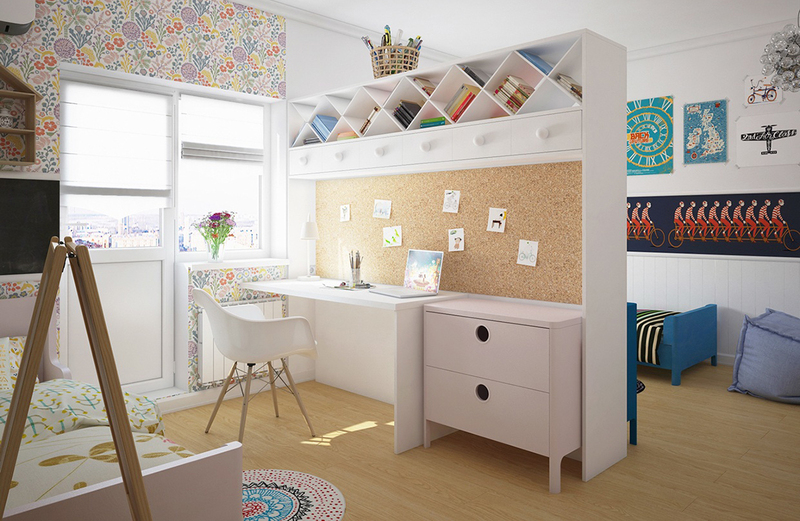 The idea behind this kid’s room was to add some private space to the already designed interior. This small detail is extremely important for kids who need the sense of privacy more than anyone. The issue was settled by means of kid’s teepees. Actually, it plays the same role as hand-made tents that we used to “build” in our childhood out of chairs, tables and blankets, when wigwams were non-available to the public. 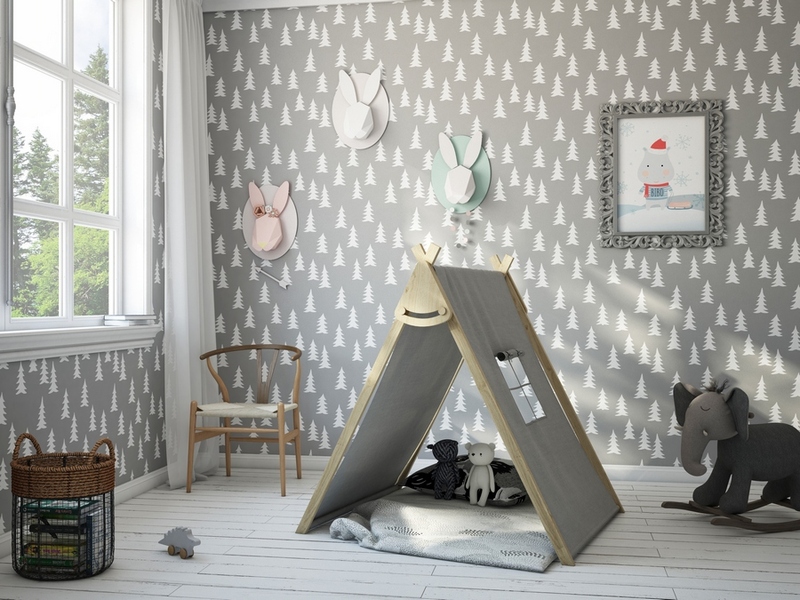 Now making a comfortable cozy nook for playing is easier with special teepees, which by the way can be easily folded and taken away for the sake of easier room cleaning. 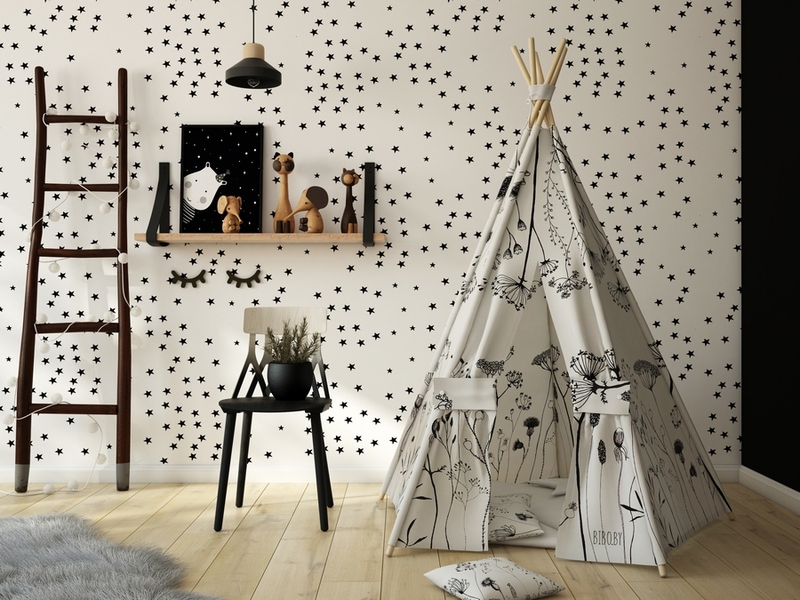 This idea will be useful for those who just plan a children’s room design, and especially for those who want the kid’s room to look not too “kid’s” and be easily adaptable to the growing up process. This project based on a neutral background color scheme is a nice example of such a space. At the same time, it features a sufficient number of bright details typical of toddler rooms and required for their sustainable mental and psychological development: rugs and multicolor pictures. 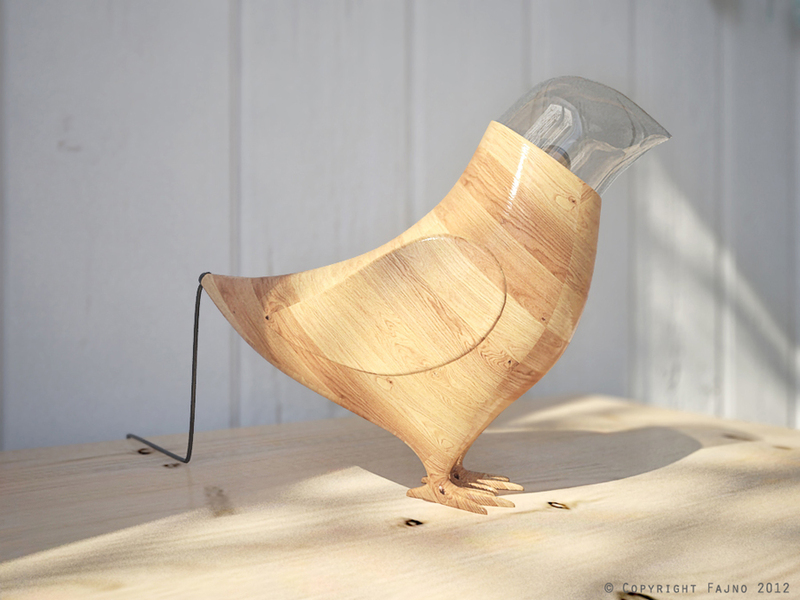 Over time these details can be replaced with elements that would be adequate to the age of the child. Besides, the room has very expressive “timeless” accents, such as lamps shaped like hot air balloons. 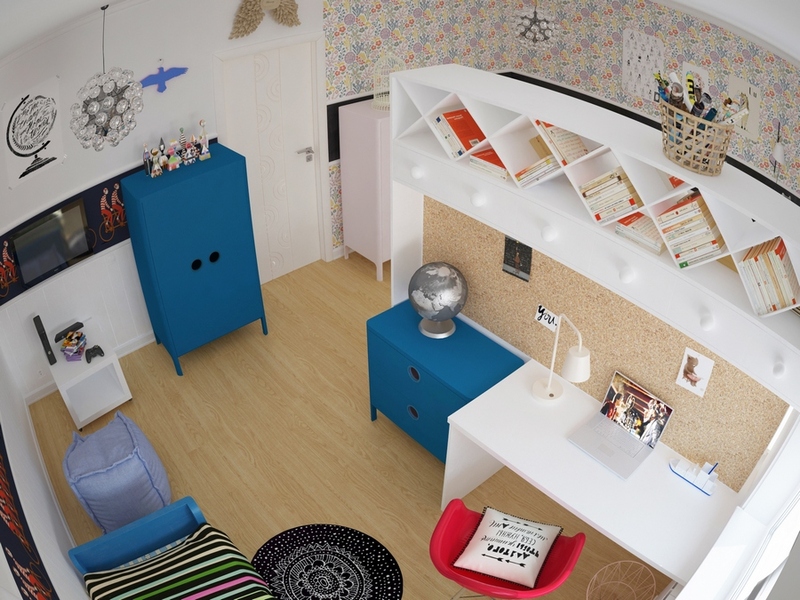 This interior is kind of a tip for designing a boy and girl shared room, which would be equally comfortable for both kids. In this project the need was addressed by means of a double-sided work station. Though the idea is not so fresh, it perfectly meets two challenges at a time: isolates the sleep and work areas of kids, which is the key point of division in mixed-gender children’s rooms. One more nice thing about this interior is the way the work areas are organized. Corkwood panels above the desks are irreplaceable platforms for arranging inspiration boards, making notes and helping oneself to learn the school stuff. Also, there are interesting open racks for storing books and personal things. As for the color scheme, it is quite neutral, which makes the interior more integral and harmonious. At the same time each part of the room has an individual color solution: the girl’s side is decorated with beautiful floral wallpaper, while the boy’s sector features boyish red and blue color accents.